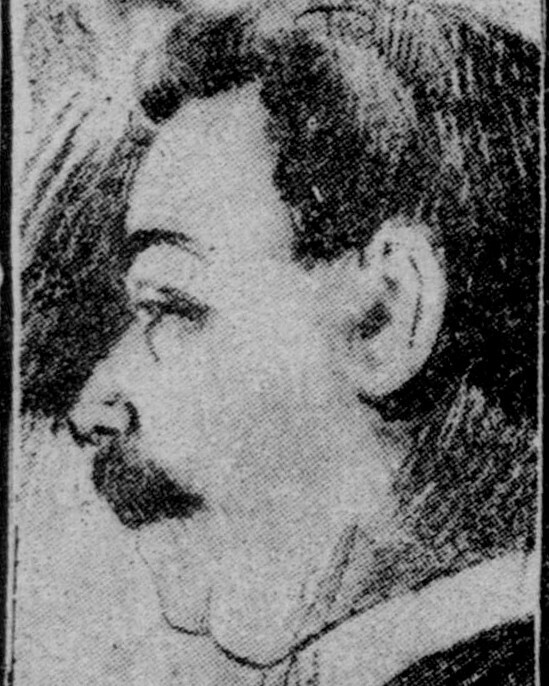 Officer George O'Connell was shot and killed when three masked suspects tried to rob a saloon he was a patron in at the corner of Sixth and Brannan Streets. On the evening of November 16th, 1906, Officer O'Connell was chatting with friends at the bar in a saloon at the northeast corner of 6th and Brannan streets when the front and side doors were suddenly thrust open by two armed men wearing handkerchief masks. The robbers ordered the patrons to "throw up their hands," but Officer O'Connell drew his own pistol and fired on the man at the front door. Both robbers returned fire, hitting Officer O'Connell and another patron. Officer O'Connell was able to fire at and hit one of the suspects; responding officers found one suspect dead, still wearing his handkerchief mask, a few feet from the front door. The patron was found dead at the scene; Officer O'Connell died two hours later at the hospital. The suspect was identified and Officers were able to find and arrest the second suspect who was found guilty at trial and sentenced to be executed. Before the date of execution his sentence was commuted to a term in prison. 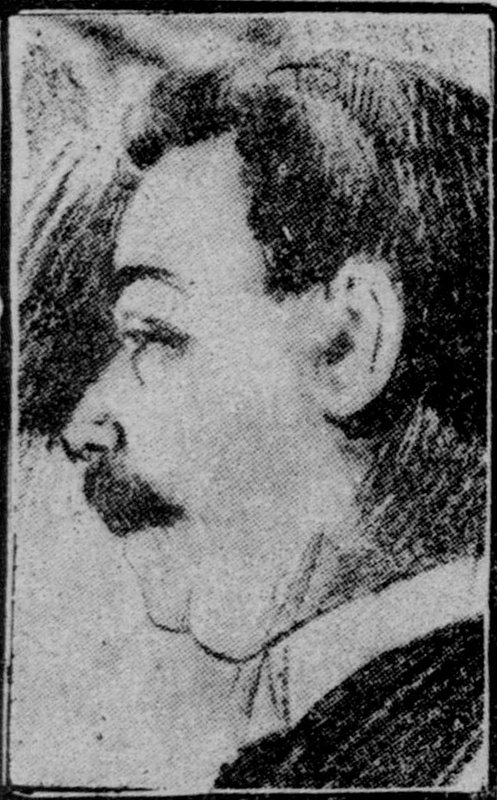 He was paroled in April 1921 and died six months later. Officer O'Connell was survived by his siblings and is buried at Holy Cross Cemetery in Colma, California. Rest In Peace Brother. You are honored on the 111th anniversary of your E.O.W. You are not forgotten.